NOTICE: Davis may be driving without a license on 2008 GIXR Street Bike. He is known to use opiates, heroin, alcohol and marijuana. 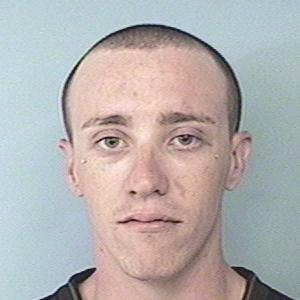 He is believed to be in the East Valley but has fled the state in the past.